The Greenway Hotel is a luxurious Elizabethan manor house located in Cheltenham. It has true English country charm with its Cotswold stone exterior set within many acres of land and backing onto the rolling Cotswold hills. Such an elegant wedding venue. Kelly and Rob were based in London so we mainly spoke over the phone and via email but we did manage to have a good catch up in person a couple of weeks before the big day. In the mix of all the arrangements Rob got offered a job in New York so they moved there only a couple of months before the wedding. The English style 1950s wedding that Kelly planned so beautifully was nice for them to come back home to in the UK i’m sure! The ceremony was held at St Mary’s church in Prestbury, Gloucestershire, a couple of miles from The Greenway. Some of Robs school friends from Pates grammar school in Cheltenham had teamed up and arranged for a florist to put together a beautiful flower archway when entering the church, this looked absolutely beautiful and worked really well in the photos! There was a lovely relaxed atmosphere on the day. All the guests were having a lovely time enjoying catching up with family and friends in the gardens with the beautiful views. This carried on through to the gorgeous sunset we got in the evening! A perfect ending to a fab day. MASSIVE congratulations to Kelly & Rob! 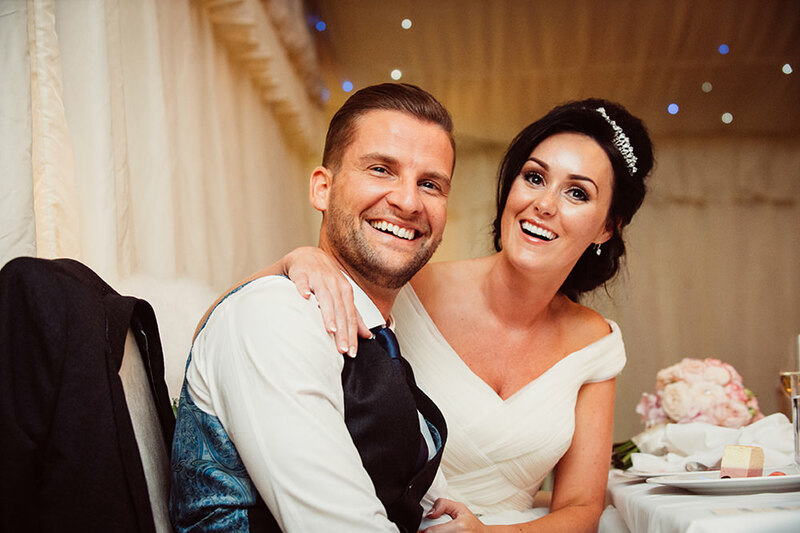 If you want to talk about your wedding photography please get in touch here. What an incredible wedding and you documented it perfectly.